Contemporary styling with pillow arm and contrast stitching. 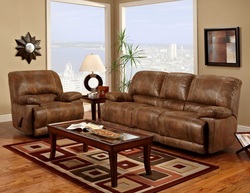 Coil seating for long lasting support and comfort. 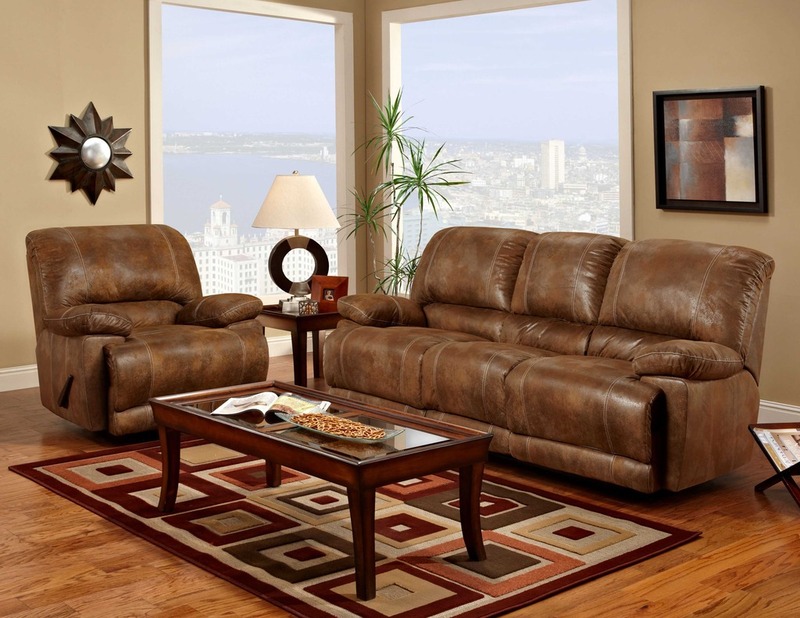 Dependable Dupenny handle in sofa and loveseat.